We pride ourselves on taking excellent care of our guests and making them feel at home from the instant they step through our doors. We will do our best to accommodate your needs in any way possible. 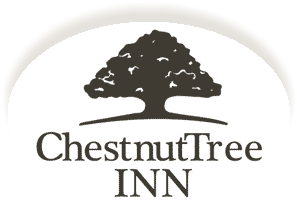 Chestnut Tree Inn Motel in Portland features 60 guest rooms and suites, all complete with comfortable furnishings designed to meet the needs of your business and leisure travels. No matter your reason for visiting, we have the perfect accommodations for your trip to Portland.